Author Vonda McIntyre died on April 1 at age 70. On April 1, award-winning author Vonda N. McIntyre died of pancreatic cancer at the age of 70. According to her obituary in the Guardian, McIntyre was at the forefront of science fiction in the 1970s, inspired by other feminist authors like Ursula K. Le Guin and Joanna Russ. McIntyre wrote about women in a genre in which women usually weren’t represented and explored gender in many of her works. Many of McIntyre’s works won or were nominated for prestigious awards, including the Nebula Award, the Hugo Award, the Sturgeon Award and the Tiptree Award. A collection of her shorter works were published in “Fireflood and Other Stories” (1979). McIntyre also worked on the science fiction feminist anthology “Aurora: beyond Equality” with Susan J. Anderson in 1976. “The Exile Waiting” (1975), McIntyre’s first novel about a young thief’s escape from a dystopian Earth, was written in Le Guin’s cabin in Oregon. Her next novel, “Dreamsnake” (1978), is an expansion of her novelette “Of Mist, and Grass, and Sand” (1973) which follows a healer named Snake who cures patients with genetically altered snake venom. 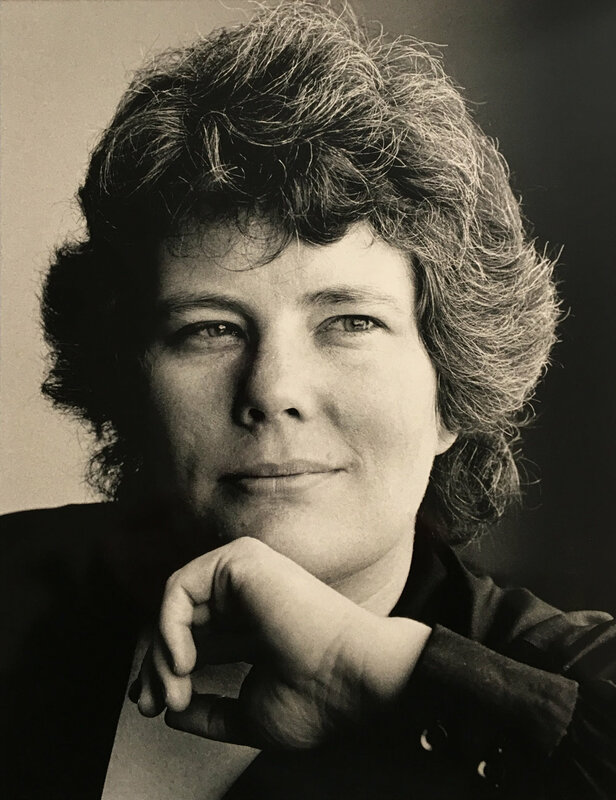 “Dreamsnake” made McIntyre the third woman to win the Hugo award and second to win the Nebula award, according to her obituary. Her novel “The Moon and the Sun” (1997) won her another Nebula award, beating George R.R. Martin’s “A Song of Ice and Fire” series, which was also a finalist for the title. Clearly prominent in science fiction, McIntyre was invited to write for “Star Trek” and penned “The Entropy Effect” (1981), “The First Adventure” (1986) and novelizations of three “Star Trek” movies. McIntyre’s obituary stated that she contributed Mr. Sulu’s first name, Haruki, and the name of Kirk’s mother, Winona, to the “Star Trek” canon. She also wrote the “Star Wars” novel “The Crystal Star” (1994). Upon receiving her cancer diagnosis in February, McIntyre returned home and completed her newest novel, set in Crete, “Curve of the World.” She died 11 days later.